Are you looking at trailers for next years camping season? 2 of the trailers left from our rental fleet are still for sale at a great price and available now! These trailers are both 2018 models and have been used for 2 summers as rentals. They are very well taken care of and maintained. They are posted under our used trailer listings. Come into the sales office to discuss purchasing one of these great trailers! 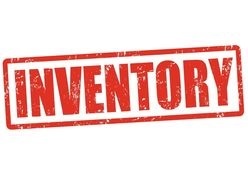 Come check out all our new inventory. Including 2 brand new lines we are carrying now. With over 100 units in stock were sure to find you something you’ll love! 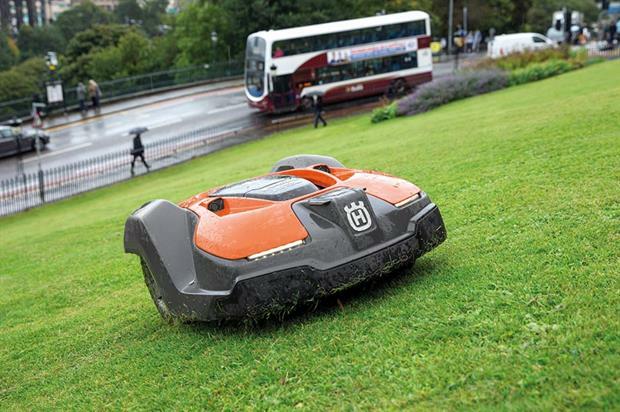 Do you want to see our Automower in action? Come visit us at the Kentville home show to see it for yourself! To have a mowed lawn 24/7 come talk to us about what deals we can give! 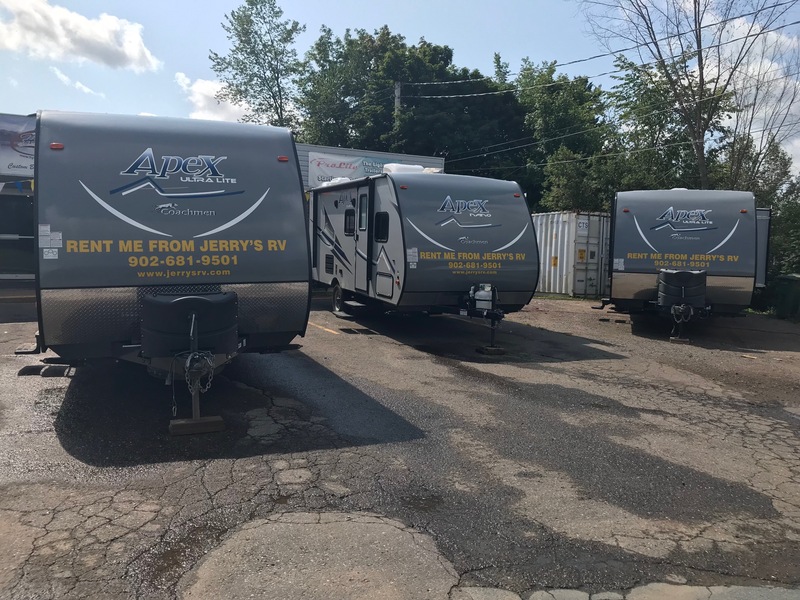 Jerry’s RV is Locally Owned & Operated. Proudly Providing Service & Support across Atlantic Canada!